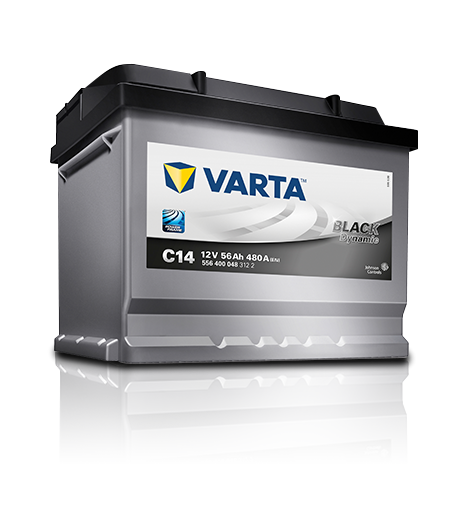 For cars with lower power needs that are built before 2000, we recommend the VARTA® Black Dynamic – a trustworthy and maintenance-free choice that offers good value for money. Of course, you can rely on our latest technology and long-term performance as usual. So, choose the VARTA Black Dynamic and see for yourself. Keep in mind: batteries should always be replaced with the equivalent battery to meet the car´s needs. For better performance upgrade with VARTA Blue Dynamic.